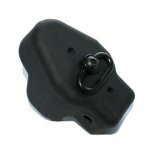 New Choate end cap for all single pin HK33 and MP5 style weapons. Fits: hk93, HK53, HK33, HK94, MP5, MP5SD. 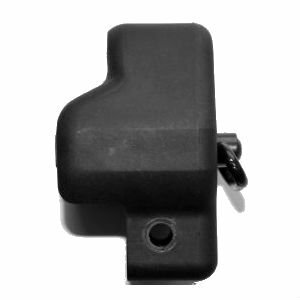 This Choate end cap is the strongest, best quality available and comes complete with sling swivel and H buffer. All Choate parts are U.S. made. 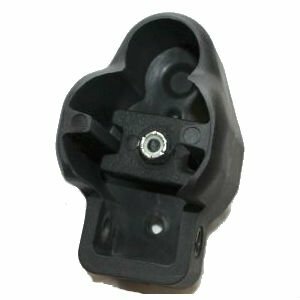 Perfect for your pistol build or temporary end cap while waiting for your SBR paperwork.